ZTE Is Now The Top 6 Smartphone Maker In The World For The First Half Of 2016! Home / mobile / news / zte / ZTE Is Now The Top 6 Smartphone Maker In The World For The First Half Of 2016! Aside from their recent report of strong company performance for the first 6 months of 2016. 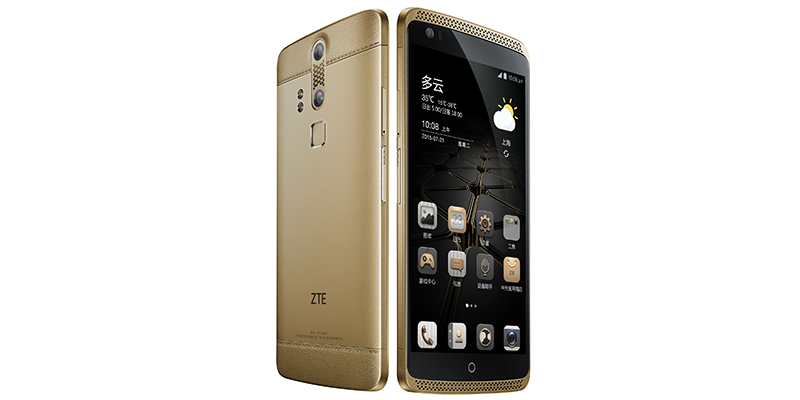 ZTE, the Chinese telecommunications giant has claimed that they're now the top 6 smartphone maker in the world based on their own statistics. ZTE now top 6 globally? Related: Samsung, Apple, And Huawei Leads Global Smartphone Race Of Q2 2016! It is due to the good overall reception of users to their premium handset models that includes the Axon series and Blade models. Those numbers are backed by their impressive numbers in Russia where they're currently 2nd, fourth in North America, Sweden, Spain, and South Africa. In Mexico and Australia, they're currently 5th in rankings. Another thing that we should watch out from ZTE is the company's massive investment to R&N amounting to 15% of their total revenue. In that sense, ZTE is following the path to success that Huawei did in the past few years. Let's expect more products with top notch quality and affordable pricing from this brand. Now, let's hope that they'll show their muscles in the South East Asian region that includes the Philippines.